The Tappmeyer House was moved from Olive Boulevard to Millennium Park in 2003. 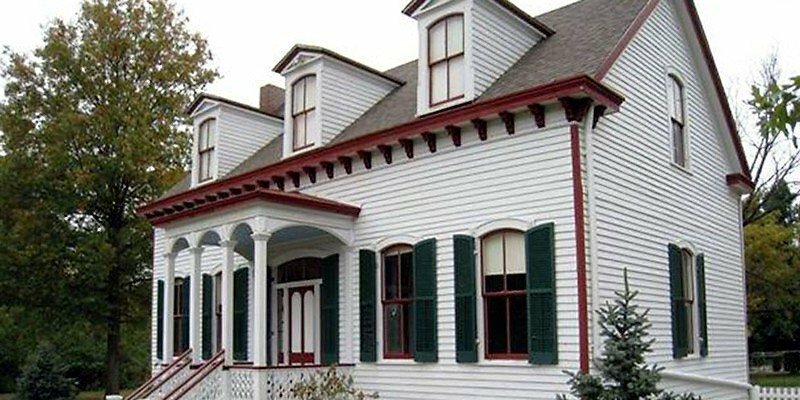 The city and the Tappmeyer Foundation intend to renovate the house. It was built by Frederick Wilheim and Adelia Tappmeyer from 1880–1884.